stream24™ - Receive and easy playback of your web radio by the stream24 tune-in box! Free widget for your homepage: the stream24 tune-in box shows clearly visible several variations how visitors can listen to your radio stream. 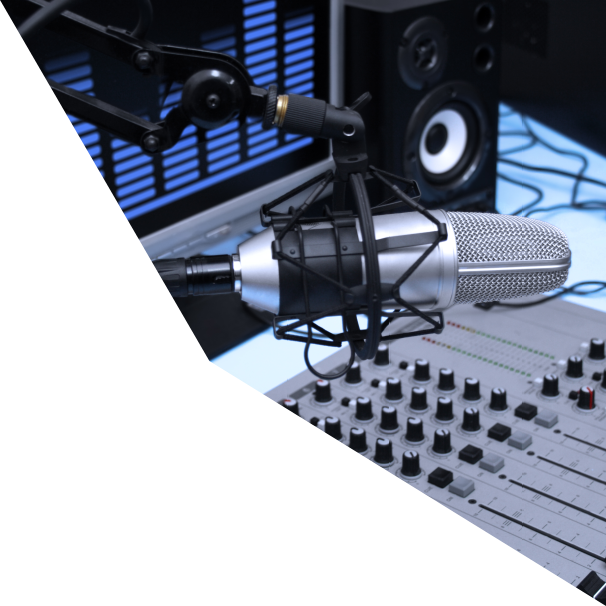 Each web radio hosted by us can basically be received by any internet-compatible device. For each device or operating system, there are numerous media players or apps that enable the playback of your radio stream. The best method to call attention to your radio station is the integration of the stream24 tune-in box into your homepage. You will find the individual embedding-code for your Internet radio inside in the stream24 customer area. The stream24 radio tune-in box is embedded as so-called iFrame into the website, the box combines all relevant data (stream status, current broadcast and title, tune-in links) and is automatically and periodically updated.